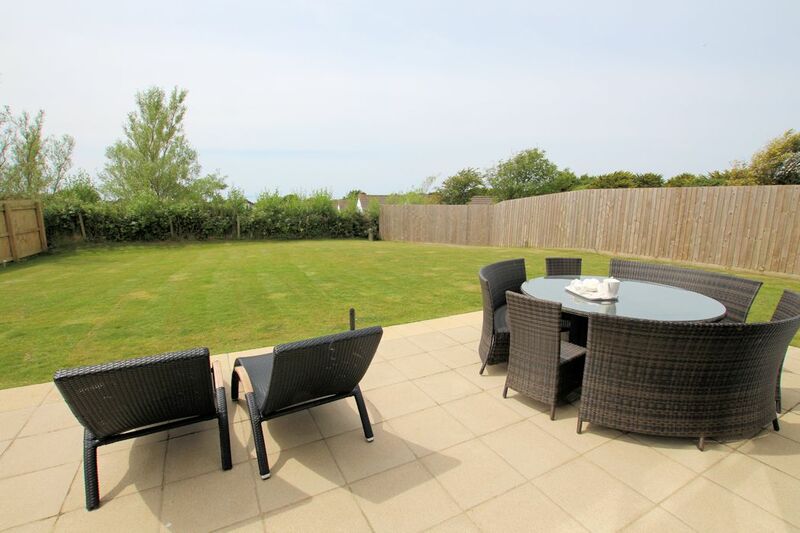 A beautifully presented 3 bedroom (2 en-suite), pet friendly holiday home with large garden with hot tub (charges apply) and sea views. Large open plan kitchen/dining/living room, wheelchair accessible and just a short drive to Woolacombe Beach! 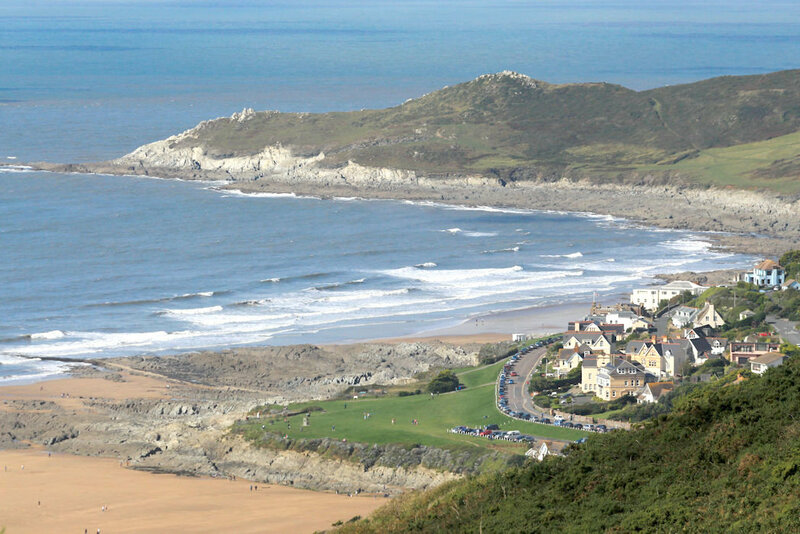 Skylark is located at the top of Woolacombe in the development of Tarka Lane - just a short drive to Woolacombe's blue flag sandy beach and the shops, restaurants, bars etc. 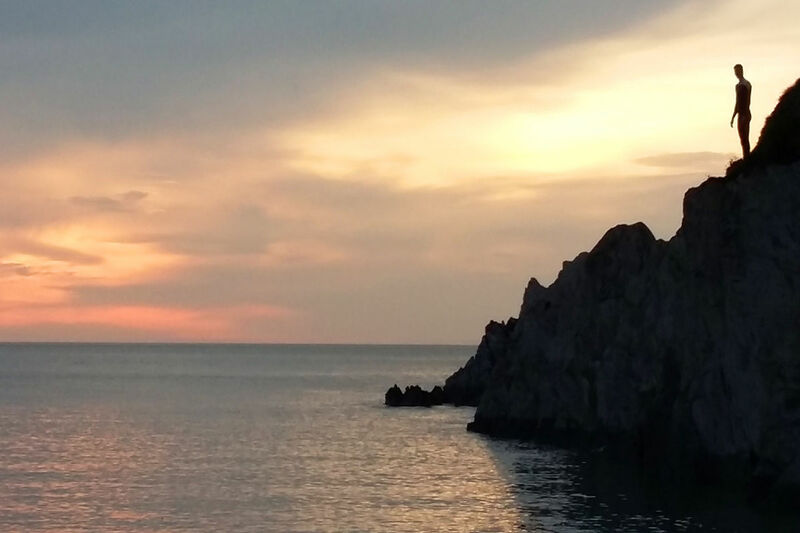 There is a public house and supermarket within walking distance and rural and coastal walks can be enjoyed along the Tarka Trail which will take you through Mortehoe, Lee Bay and to Ilfracombe. The accommodation comprises large open plan kitchen/living/dining room with double height windows overlooking the large garden and out to the sea views. There is a contemporary kitchen area with built in appliances including dishwasher, oven, hob and microwave. The dining area is equipped with a table and chairs with seating for 6 people and living area with comfortable seating for 6 people, flat screen TV with freeview, Bush docking station, Wi-Fi and french doors out to the terrace. This property also benefits with an enclosed garden complete with coal BBQ, outside shower, hot tub and wetsuit hanging rail. To the ground floor there is a double bedroom with modern en-suite shower room, one the same floor there is a twin bedroom with en-suite shower room. There is also access to the garage/utility area with washing machine and storage for surfboards/bikes etc. To the first floor there is a master bedroom and family bathroom with shower over bath. Lovely stay at Skylark, this is our second visit. I will definitely be abck, weather was amazing! Once again, a lovely visit to Skylark! We've had fabulous beach days at Barricane Beach - seen the sights on the Princess Cruise in Ilfracome, visited the Ilfracombe Aquarium and had a great day at Coombe Martin Wildlife and Dinosaur Park. Skylark and Tarka Lane is the perfect place to set up home for a lovely week in North Devon. We have thoroughly enjoyed it again! More memories made. Hot Tub - £100 per week/short break.